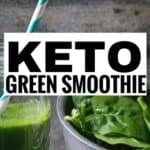 The ketogenic diet is great for losing weight. In fact, for some people, it’s the best diet to lose lots of weight quickly. 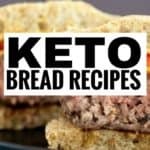 However, this diet can feel very restrictive in nature because of all the various food items that are strictly forbidden on the keto diet. Regular store-bought ice cream is one of these since it contains lots of carbs and sugars which are strictly prohibited on the keto diet. This is why you’ll love these 6 super delicious and easy to make keto ice cream recipes to help you stay in ketosis and lose weight. 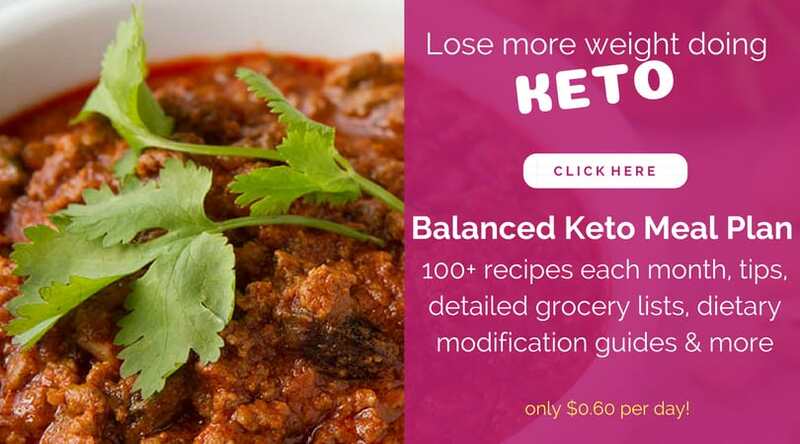 Also, here is an affordable keto meal plan that is super comprehensive and will take the guesswork out of following a well-rounded diet on your keto journey to help you lose weight quicker. This five-ingredient nice cream recipe is keto friendly, vegan and sugar free and can be made in a matter of minutes. 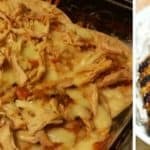 Everyone will enjoy this recipe this summer and you’ll be glad you found this guilt-free recipe to enjoy. Need an affordable ice cream maker? Try out this one to help make your favorite keto friendly homemade ice creams when every you wish! You can find this ice cream maker here. If you love vanilla flavored ice cream, you’ll be pleased to learn about this recipe. Not only is it extremely yummy, but, it doesn’t contain any artificial ingredients and you can rest assured you won’t need an ice cream maker to make this one! Even your kids will enjoy this recipe. If you’re currently on an ice cream kick, you’ll definitely want to make this delicious recipe. The best part is although his tastes sinfully good, it’s going to keep you in ketosis and you’ll keep losing weight! If you really love chocolate ice cream, here is another recipe you must try. This one is dairy free and keto friendly which makes it absolutely perfect. This homemade butter pecan ice cream is the perfect summer treat for your entire family. It’s made with only a few simple ingredients. This tastes so good that you’ll think it actually isn’t sugar-free and low carb! If you’ve been missing peanut butter ice cream since you’ve started the keto diet, you’ll be glad you found this recipe. You can find this useful recipe book here.